At Continental Coachworks we know time is money for the business user. 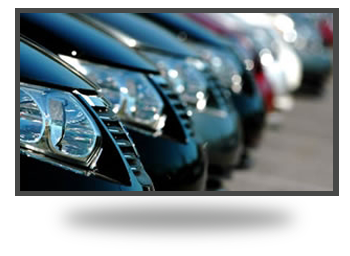 This is why we have put together a Business Driver Service for the company car driver which will allow us to take the hassle of having an accident away from you which will enable you to get on with your work. "A very professional service. Continental Coachworks really looks after our business and our vehicles."